Simpactful is pleased to welcome Al Dominguez, Sr Consultant, to the team. With a over a decade of merchandising leadership at Walmart, Dominguez is able to help any supplier improve their business with Walmart. 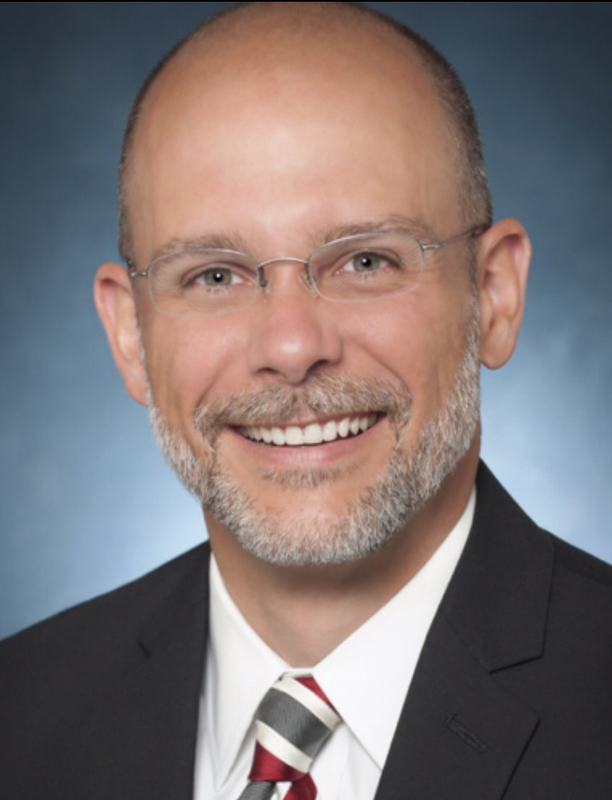 Dominguez joined Walmart in September 2006 as Director, Third Party Administration and was later promoted to Vice President, Healthcare Contracting for the Health and Wellness organization. In this role, Dominguez was responsible for the contractual relationships between Walmart pharmacies and insurance providers, benefit managers, the Center for Medicare and Medicaid Services, and state Medicaid programs. He contributed extensively to Walmart’s healthcare strategies designed to lower health care costs for governments, employers and customers, including the $4 Prescription Program. Dominguez held various roles within merchandising at Walmart, with his most recent experience as SVP of Snack, Beverage, and Impulse Merchandising. Adding to his diverse background, Dominguez also has experience in global business development for the world’s largest casual dining restaurant company and as an attorney holding several executive positions for the State of Florida prior to joining Walmart. This combination of merchandising, global restaurant leadership, and legal background sets up Dominguez to bring a unique perspective to Simpactful clients by solving problems differently. Going into 2019, Dominguez believes the emerging trends effecting retailers and brands the most are food customers looking for higher quality at affordable prices and multiple ways to order and receive products. “The emergence of better for you, cleaner labels, and watching what we’re putting into our bodies is only going to continue into 2019,” explains Dominguez. In addition to this shift in food product trends, the most interesting thing happening, according to Dominguez, is how customers are buying their groceries and the relationships brands must foster to thrive in today’s retail environment. “The merging of grocery pick-up, click and collect, and fast delivery has changed the way brands will need to compete in the future,” says Dominguez, “Because customers are concerned about saving time and money, brands need to question how they are building a long-term one-on-one relationship with their consumer.” Dominguez goes on further to explain that CPG strategies used to be dominated by what you did in the store and this completely changes when you’re customers are shopping on a screen. It’s a shift from in-store displays, shelf facings, and packaging displays. With this shift in resources it affords brands to build a one-on-one relationship between brand and consumer that continues to engage. Online grocery sales are predicted to capture 20% of total grocery retail by 2025 to reach $100 billion in consumer sales, according to study by the Food Marketing Institute conducted by Nielsen. Customers are becoming increasingly more comfortable in buying their groceries online as more and more retailers are offering this service. “The traditional direct to consumer brands like Brandless and the meal kits companies are prime examples of having a one-on-one relationship that currently doesn’t exist with many CPG brands in brick and mortar. It’s no longer a nice to have for traditional CPG brands - they need to figure out this type of relationship in order to thrive,” adds Dominguez. Online grocery ordering and flexible delivery and pick up options span nearly every demographic. Millennials and Gen X shoppers who already use the internet for daily activities, but even older people with mobility issues and families with young children that value family time while eating healthy. Dominquez and the Simpactful team are able to work with retailers and CPG brands to tap into new strategies to unlock new possibilities for growth in this grocery renaissance in 2019 and beyond.